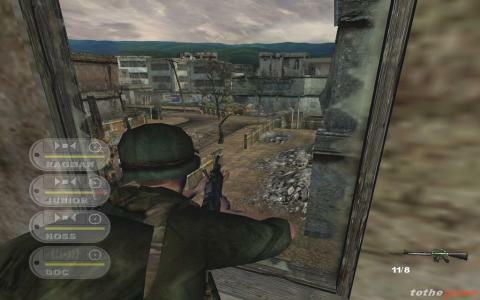 It seems like the Vietnam war inspired many videogame developers, because another game which involves such historical conflict is released. 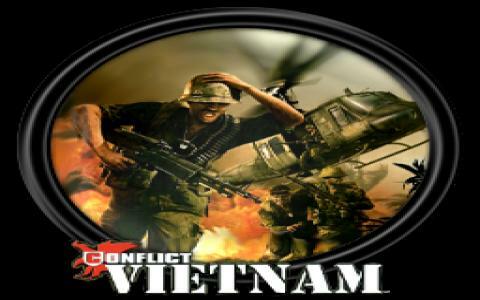 A game that even has the conflict in its title: Conflict: Vietnam. 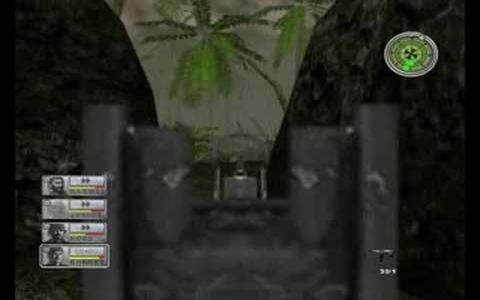 It is a 2004 first-person shooter game, the third of the series. 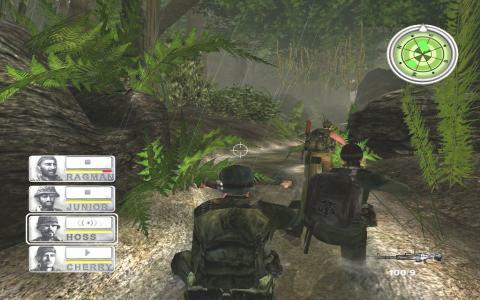 The action is set in the year 1968.Your mission is to defend yourself, to survive in the 'Nam jungle, and to know how to collaborate with your team (elite S.A.S / Delta Force soldiers), for efficient results. The general atmosphere is absolutely fantastic, the main reason to play this action masterpiece. 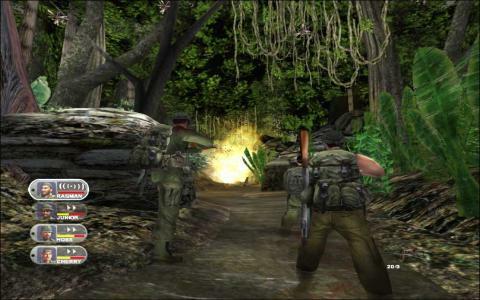 The gameplay is full of realism, and the scare and suspense feeling your soldier will experience will be plentiful, due to the fantastic sound sounds and visual effects. 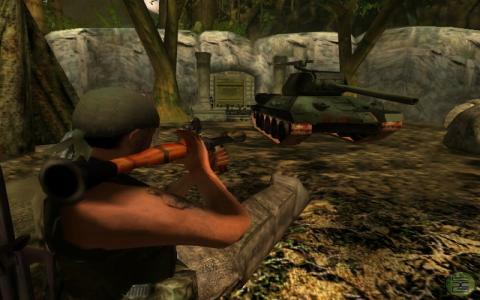 The 'Nam jungle will take you through rough times, and you will explore various locations. You will be awarded with experience points, for your professional actions and great progress. Your soldiers have their own skills (Sniper, Leader, Heavy Weapons, Medic) that can be developed with the won experience points. During the missions, you have to be cautious regarding your safety, and your team's as well. In moments of emergency and high tension, you must assume command. 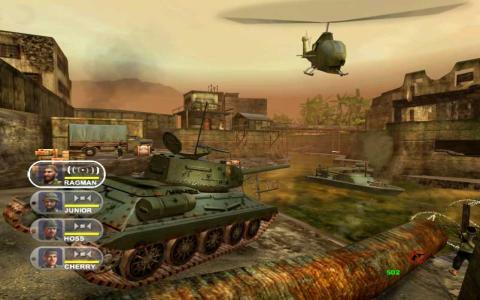 If you want some genuine battlefield action and of course, some massive fun, play Conflict: Vietnam!